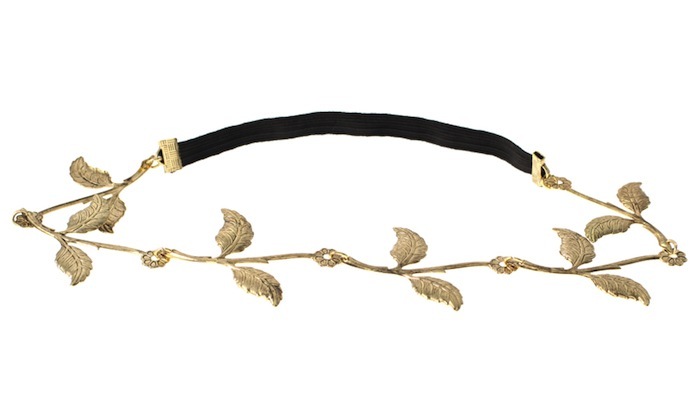 Metal stretch hairband by Lipsy. 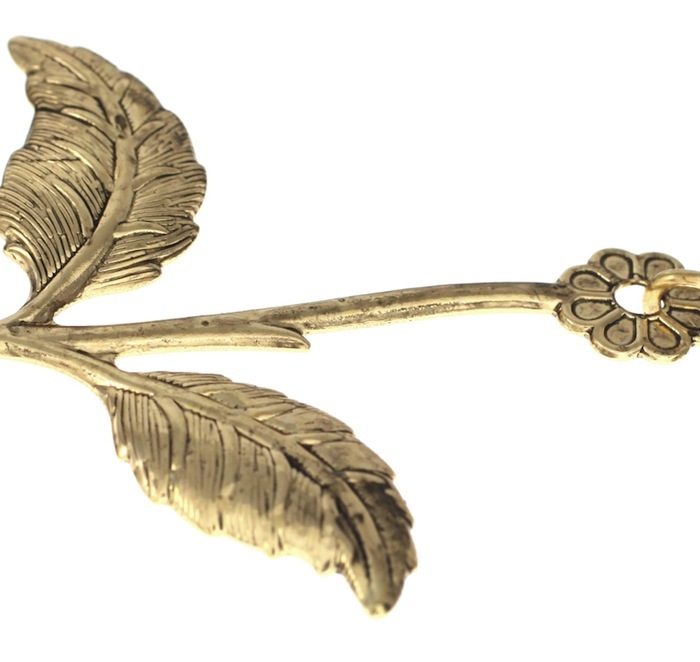 Interlinked flower and leaf design. Elasticated stretch band to back.